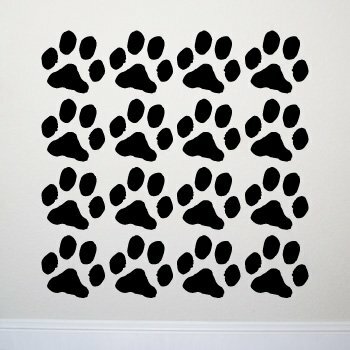 Transform any plain, boring room into an exciting space with our vinyl wall decals! Decals can be applied to most flat surfaces including walls, windows, mirrors, furniture and more. Our decals are made from durable, long-lasting UV and water resistant vinyl to give you years of enjoyment and can be removed when time for a change. Illustrated application instructions are included.